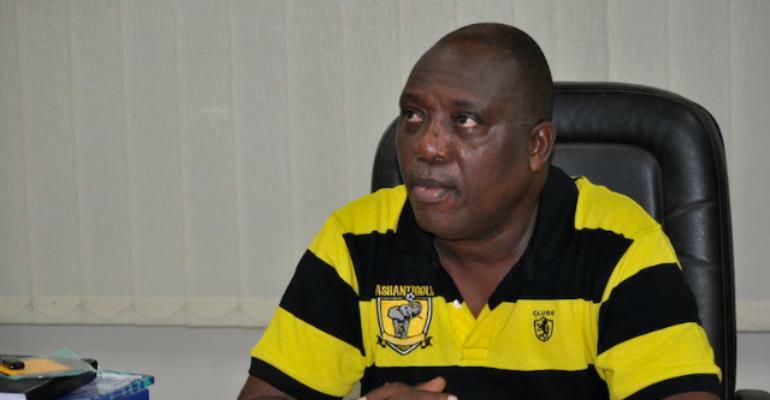 The Chairman of the Ghana League Club Association [GHALCA], Kudjoe Fianoo has confirmed his intention of contesting for the Ghana Football Association presidency in 2019. Kwesi Nyantakyi has confirmed that he will not seek re-election when his term in office as the Ghana FA president comes to an end. Many football administrators such as George Afriyie, Osei Kweku Palmer, Kurt Okraku are eyeing the top seat and Kudjoe Fianoo has confirmed eyeing the Ghana FA presidency in 2019. “It is featuring prominently on the card, but I won’t rush because I will be doing consultations,” Fianoo told Accra-based Asempa FM. “There are major stakeholders in the country when it comes to football. You have to consult each and every one of them if they give you the leeway to contest then you can come out but contesting the GFA seat is seriously on the card. “I have just begun, if you want to do two things at the same time if you don’t take care you will make a lot of mistakes, so now I’m leaving Ashanti Gold I have accelerated my consultations,” he added.